The Ruffin Hall Studio Art Building is the first building of the University of Virginia's new Master Plan for the Arts Grounds. Conceived as a village of workshops, the three-level facility stands at the eastern edge of a green quadrangle defined by 1960’s arts buildings. The architecture of Ruffin acts as a transition between these larger-scale institutional buildings and the smaller scale of residences along Rugby Road, a major approach from Jefferson’s Rotunda. 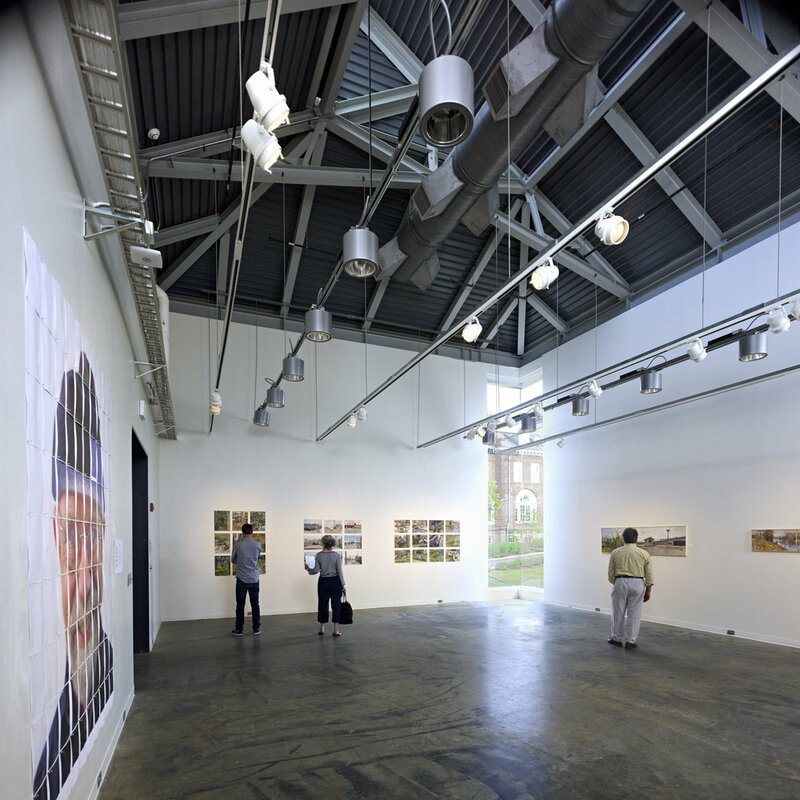 Ruffin contains painting, printmaking and drawing studios, digital and photography studios and labs, clay/plaster and metal sculpture studios, paper making, woodworking, a performance studio, and seminar rooms, faculty offices, and public and student galleries. Geotechnical Engineer: Froehling & Robertson Inc.